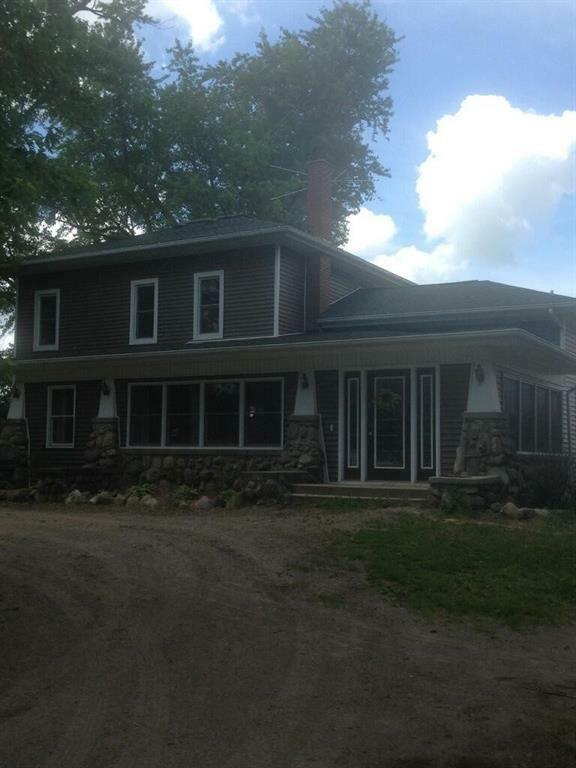 Move in ready farm/business property! Situated on 35 acres, the property features a Wick building with an 80x120 indoor riding arena, observation room, 17 stalls and a tack room. An additional 30 x 40 Wick building sits at the back of the property that can be used as a run in for livestock or for equipment storage. 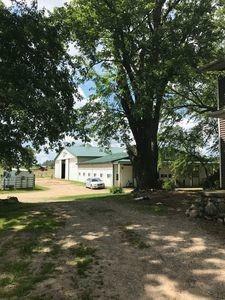 Hip roof barn, garden shed and detached garage all serve as additional storage. 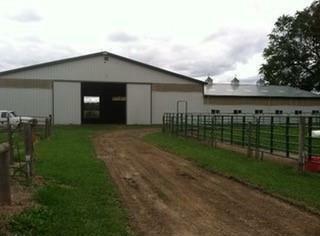 Wick buildings both had new metal roofs put on in 2013. Home was completely taken down to the studs and renovated in 2013. Featuring an open floor plan with the master bedroom/bathroom and additional bath on the main floor. 3 bedrooms and a full bathroom on the second floor. 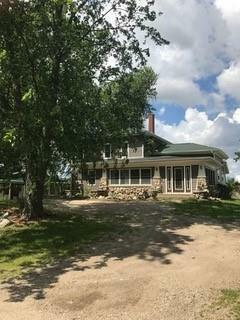 Kitchen has a gourmet duel fuel cell stove, farmhouse kitchen sink and large walk in pantry. House has all new mechanicals, electric and plumbing. Neutral finishes allowing a buyer to easily add their own personal touches. 10-15 minutes to I-96 and I-69 making the property accessible to multiple areas! IDX provided courtesy of Realcomp II Ltd., via Crown Real Estate Group and Realcomp, ©2019 Realcomp II Ltd. Shareholders.